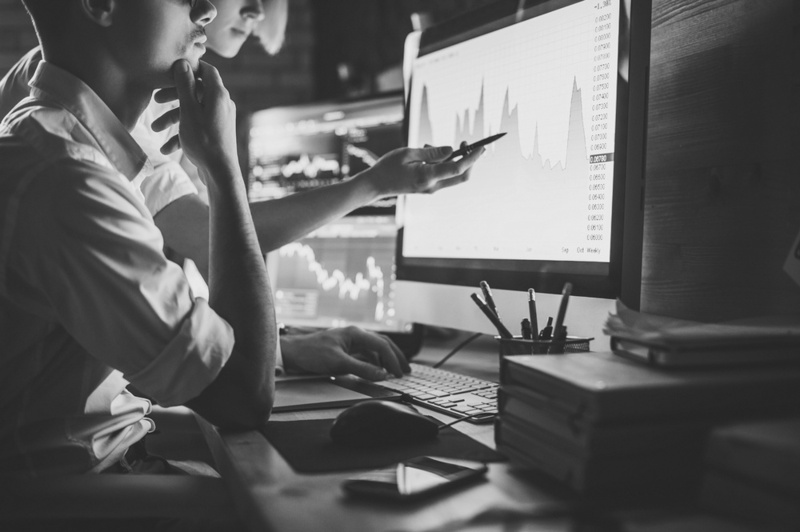 The amount of analytics information the average b2b business must keep track of is no doubt overwhelming. Whether it’s organic and direct traffic, session durations, or entrances and exits, there is a vast array of data to measure. In some cases, your website may even experience a spike in bounce rate for seemingly no reason. 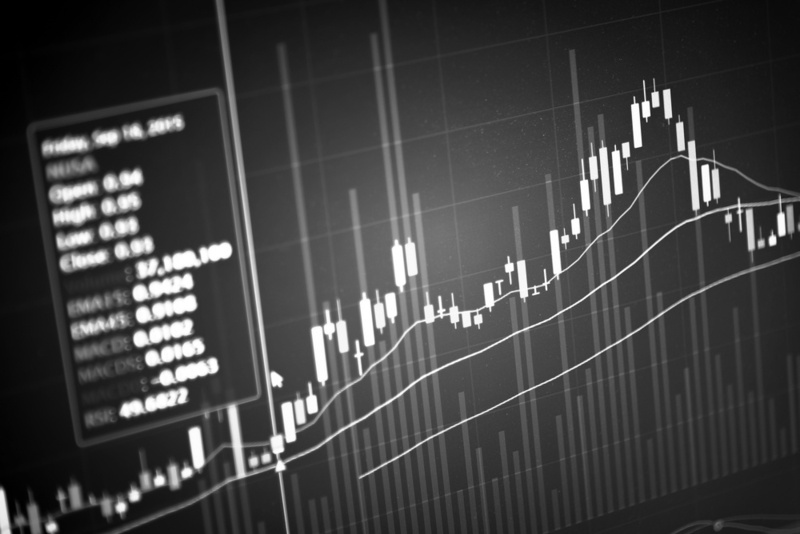 The truth is, there is an underlying pattern behind the rise and fall of your bounce rate. 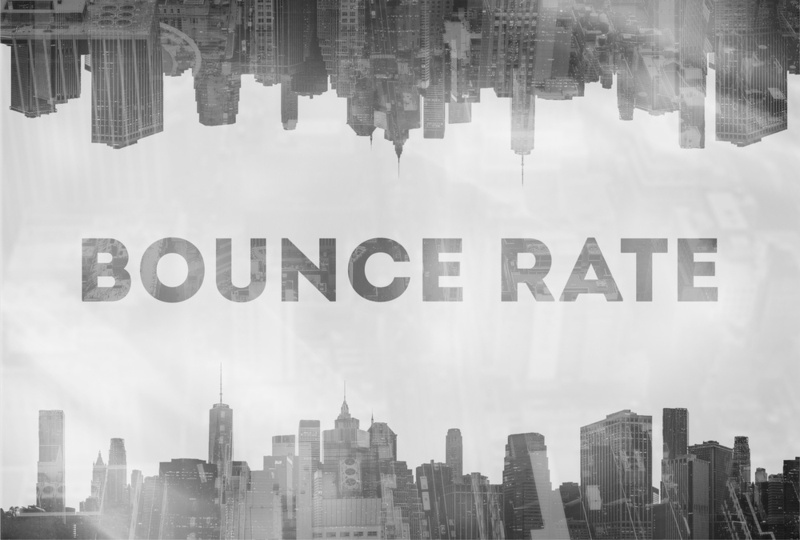 Here’s what you need to know to understand and improve your b2b website’s bounce rate through Google analytics. From topic clusters to personalization, 2018 has given marketers plenty of options to expand their audience. Now that we’ve reached the halfway point of the year, it’s time to think about what lies ahead for the future of marketing. Here are some upcoming marketing trends you’ll want to keep an eye on going into 2019. We wanted to take a hiatus from our usual b2b-focused blogs and draw attention to a cause that we feel deserves attention – food waste. 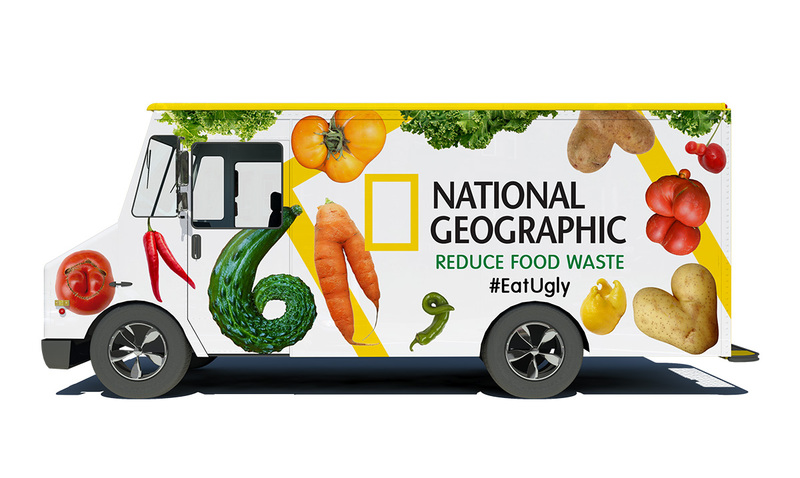 We were recently inspired by a National Geographic piece, which showcased just how much food is tossed away because it doesn’t meet expectations for appearance. Here at thinkdm2, we don’t believe in judging a book by its cover, and we especially don’t believe in discrediting a piece of food due to its odd appearance. That’s why we designed this passion project to share our love for food and branding. 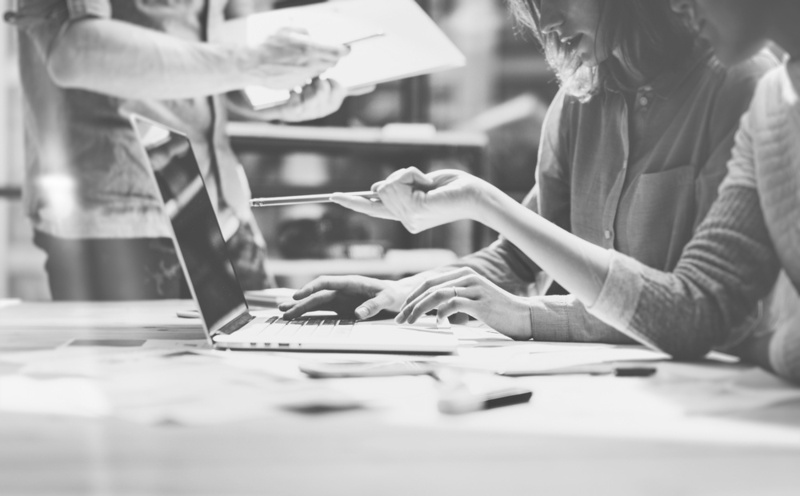 So you’ve developed an ideal content marketing strategy, published consistent, relevant content for your prospects, and followed SEO guidelines. 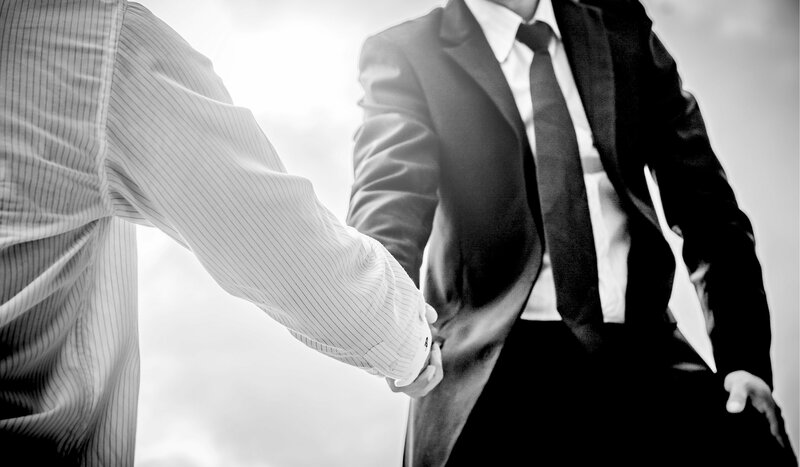 Despite these measures, you notice that your lead conversion rates are still lacking. The truth is, even with an ideal marketing strategy, your prospects may not see enough value from your call-to-action offerings. 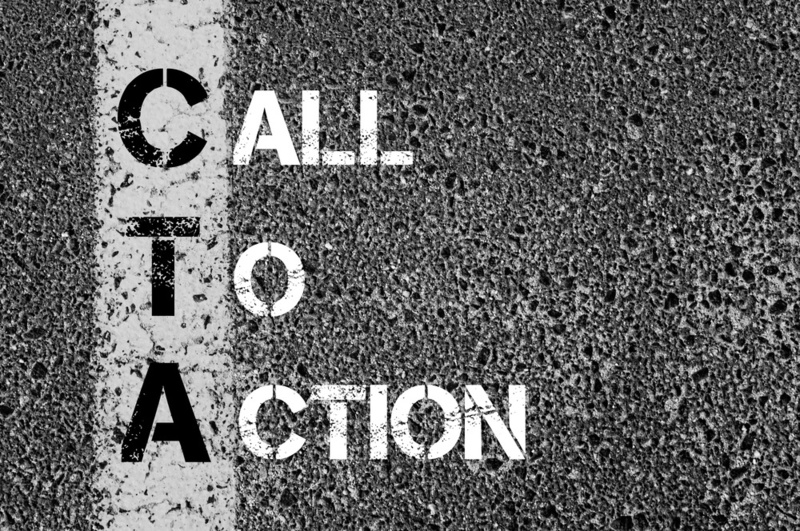 To keep visitors clicking, here are four ways you can offer stronger value with your call-to-action (CTA). 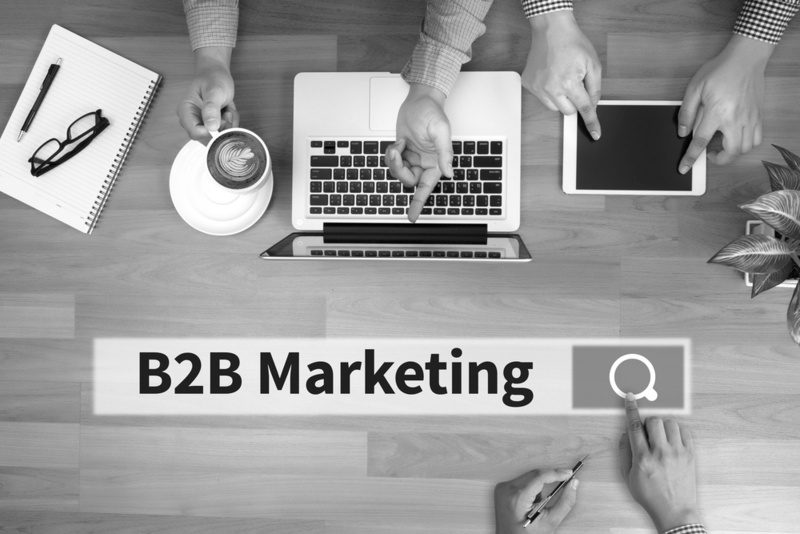 Entering the world of b2b digital marketing can be intimidating for small businesses. With a strong emphasis on digital content and brand development, staying ahead of the competition is no simple task. To help lead small businesses through the digital landscape, here’s your guide to the basics of b2b digital marketing. 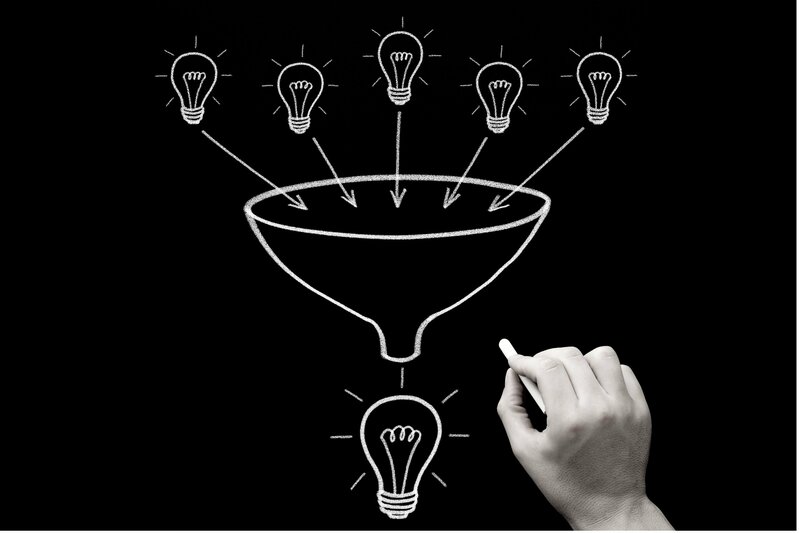 When working with SEO for your b2b marketing, you’ve likely noticed an overwhelming amount of information to keep track of. 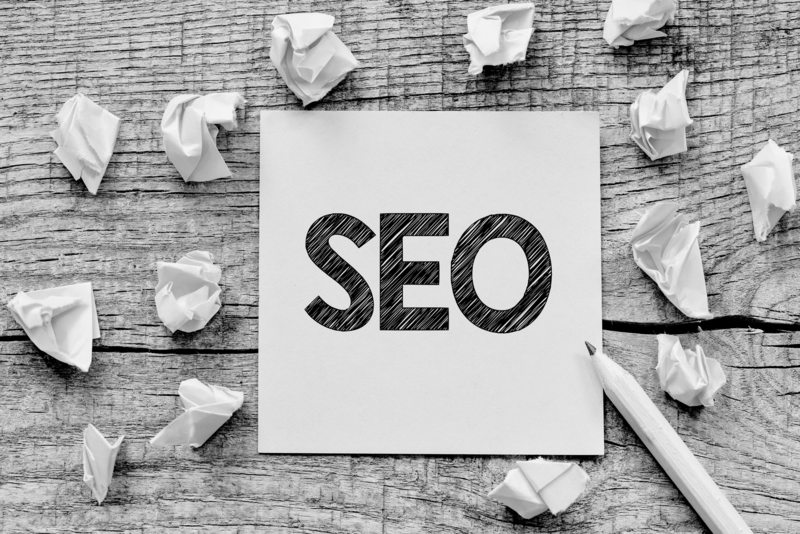 From measuring analytics, to optimizing content and building links, SEO plays a vital role in developing your b2b marketing, but it can be overwhelming. Competition is expected in b2b digital marketing, and the strategies your business uses should give you an advantage over your competitors. If your digital marketing strategies aren’t getting you the results you need - such as increased traffic from content development - there’s no sense in sticking to it. It’s difficult to imagine where digital marketing would be without search engine optimization; it’s the glue that holds your content together in relevant search results, and attracts visitors to your website. By 2020, investments for SEO are already estimated to have a 45% growth rate. So why are some marketers claiming that SEO may no longer be relevant in 2018?